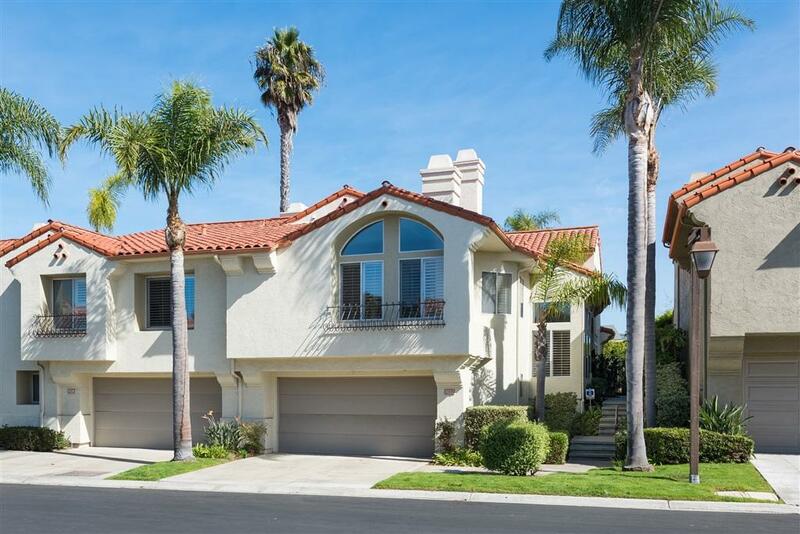 Sellers will entertain offers between $999,000-1,049,000. Tastefully designed and decorated, this light and bright masterpiece will make you feel right at home. 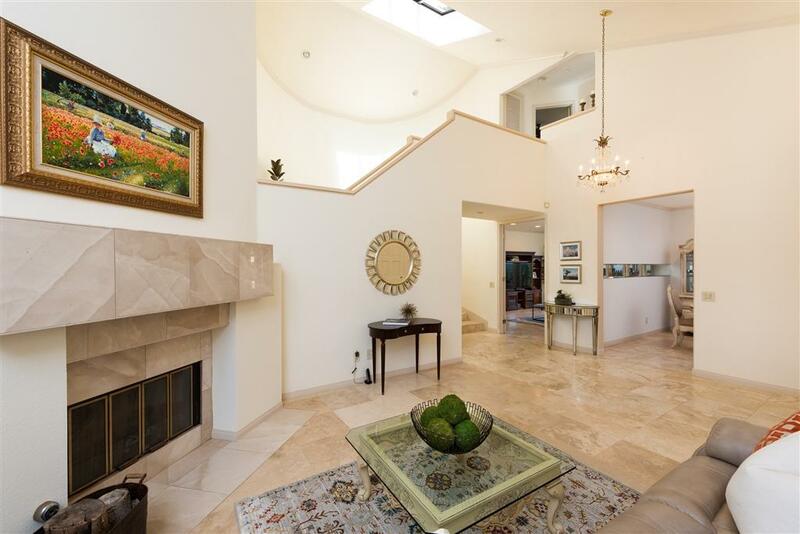 High-quality travertine floors throughout, 3 fireplaces, and French doors leading to a spacious backyard. Formal dining room, breakfast area, & open floor plan perfect for entertaining & upgraded kitchen with marble counter tops. 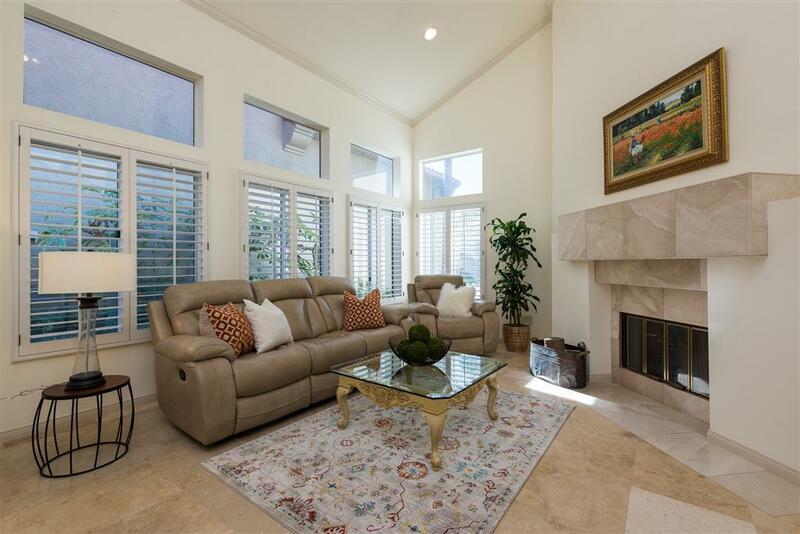 One of the best valued properties in La Jolla. Ventana has pool/spa with nearby resort-style club. Welcome home! 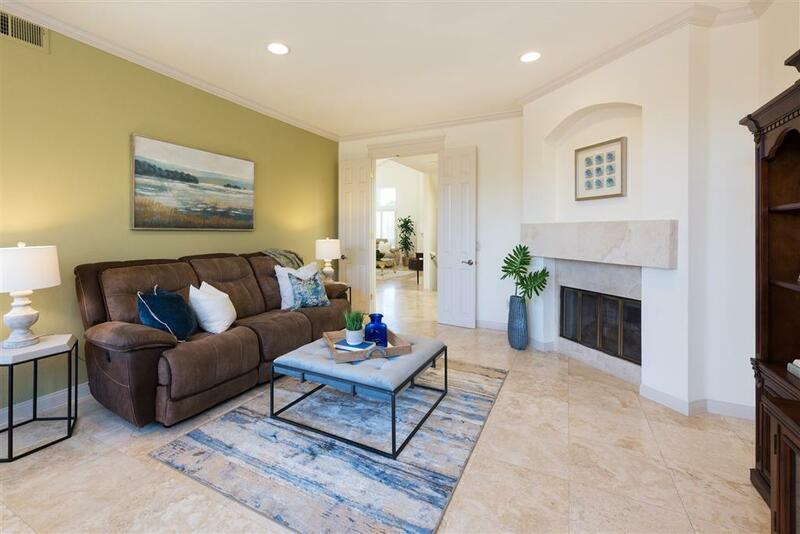 Alta La Jolla Clubhouse Include 5 Tennis Courts, 2 Swimming Pools, Jacuzzi, Sauna, Fitness Center, Lounge/Library and Entertaining Room w/ kitchen. Ventana Features An Additional Pool and Jacuzzi.